Ellie has a new love – musical theatre! She is determined to become a ‘triple threat’, but can she really sing, dance and act? 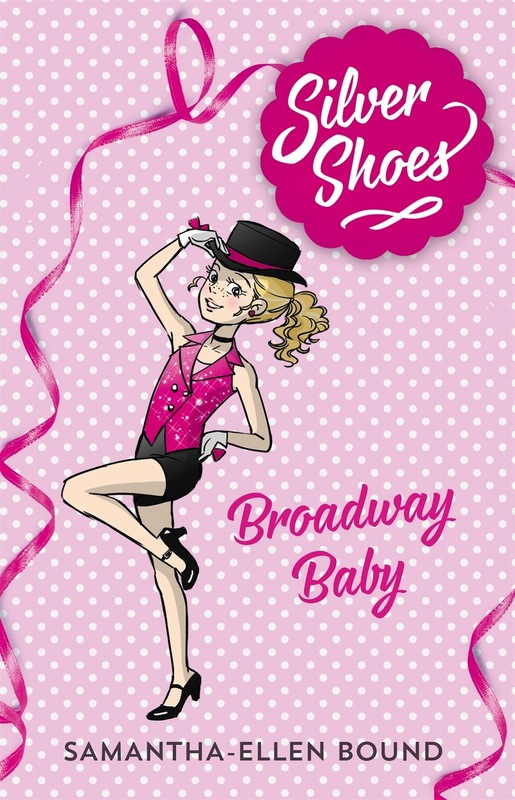 Jazz has always been Ellie’s thing, but since taking singing lessons at Silver Shoes, she has big dreams of making it on Broadway. Her chance to leap into this world comes when auditions for a grand musical are announced. Ellie is sure she has what it takes to be a star of the stage! That is, until she realises she needs to be able to tap, and until the all-too-perfect Cadence Kohdean comes into the picture. Will Ellie be able to tap her way to the top and become a leading lady?